Few cars have captured the public imagination quite like the Renault Clio. This city car is focused on providing seductive styling, agile handling that makes it a breeze to drive in the city, along with a well-made and comfortable interior that's a pleasure to spend time in. Low running costs also make the Clio an ideal choice for drivers on a budget. 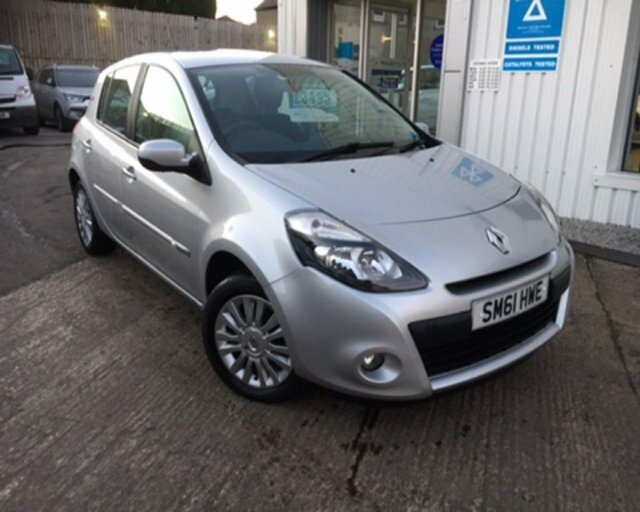 Why not come and explore the latest range of used Renault Clio models for sale in Dumfries by paying a visit to Klic Cars limited. At our showroom you'll find an excellent selection of used cars, with options to suit every budget.